He travelled and worked a lot throughout his studies and it was during this time when Nicolas discovered his interest in e-tourism. “I got progressively fascinated by the potential and benefits that lie in the internet for a contemporary traveller. From a personal point of view I followed the development of tourism in the context of the internet in general and social networking in particular,” he says. And it was BU’s strong links with industry that attracted Nicolas to the School of Tourism. “In addition to its world-class reputation and leading research, I appreciate that the School has strong links with the real business world through being actively involved in tourism consultancy. 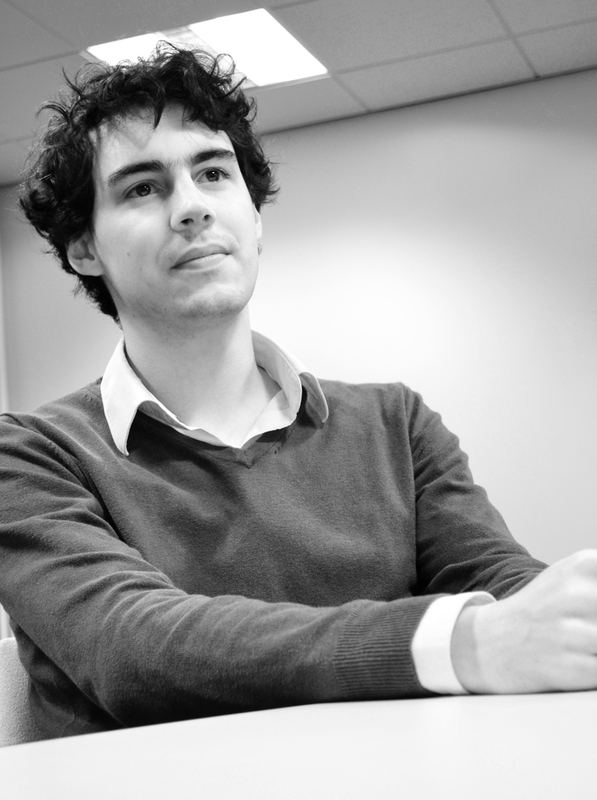 I’m very much looking forward to being part of an international research community and such a renowned department,” says Nicolas.